The First “Caption this Image” … contest runs from Jan 1 — Jan 15, voting begins Jan 15 and runs through Jan 30. The caption with the most votes wins one of Bill Delorey’s fiction novels (Winners choice of title. Winner can choose e-book or print, print book is dependent on availability thru Amazon in the country of the winner) and an 8×10 Canon Pixma Pro-100, printed image of the above photo. Winners will be selected by a voting poll. 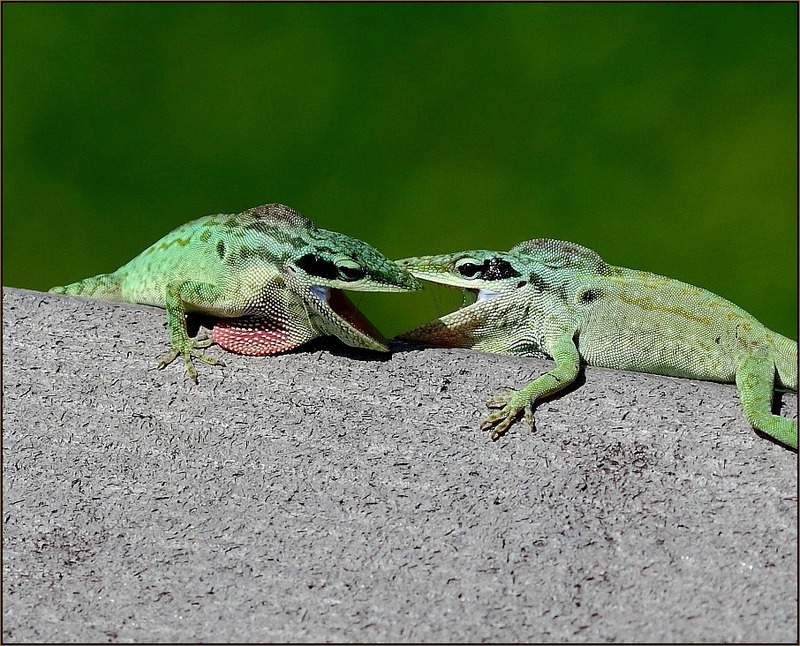 Caption #3: Ouch..Stop it… I’m trying to kiss you like in the movies. Caption #6: Climbing to the top is always filled with obsticles. Fighting thru them is what makes you a stronger person. 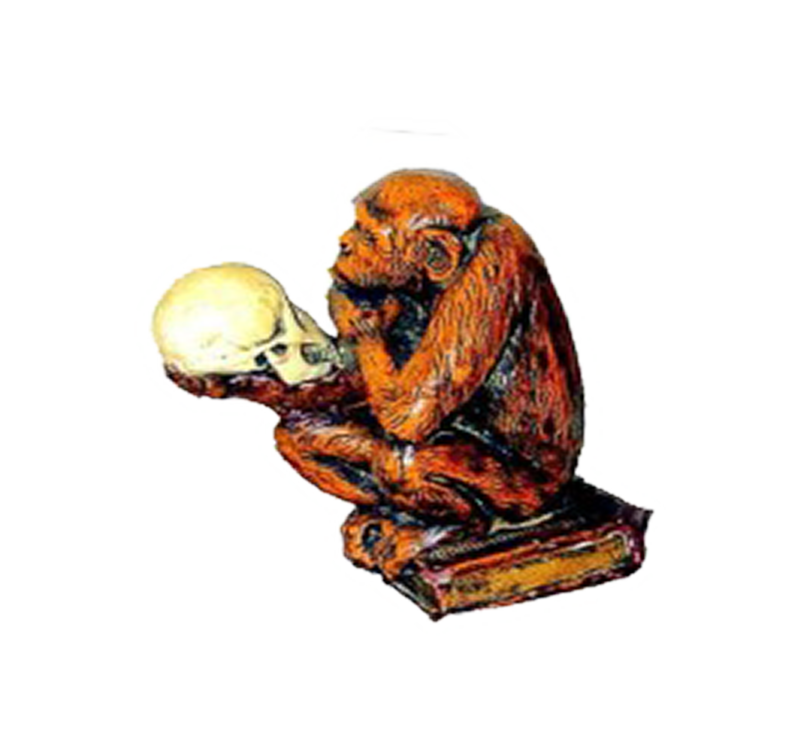 *Monkey44 says:: All areas of this form must be completed. By entering this contest you agree to allow the author and/or their representative to contact you via email. The author and/or their representative assumes responsibility for maintaining a spam free environment and promises to never reveal or share your personal information. The winner(s) will be contacted via email for a mailing address.